Known for its sand and sea and recognised as one of the ultimate holiday destinations; ‘Goa’ is now a growing real estate hub and an apt destination for second home/ retirement home seekers to get a supplementary income by leasing out their properties or finding a home that suits their retirement requirements. It has the best mix of nature and amenities, sturdy infrastructure and little traffic, cleaner beaches and mild weather. Every year the state witnesses tourists not just from India but also foreign countries. With so many tourists’ arrivals, there is always a dearth of accommodation, especially in the peak season. Hotels fail to accommodate all the tourists. Besides this, vacationing has dramatically changed in the last few years with vacationer’s preferring the privacy and freedom that comes from an independent rental to a hotel room. This scenario augurs well for the rental market that has seen a paradigm shift over the years in Goa. While Goa is an ideal place for renting due to its booming tourism, there is an inherent threat when it comes to direct rentals as the monitoring and policing of tenants is quite tiresome and stressful to keep a direct tab on unless living there. This is where the Sale-lease-back model (SLB) angle comes into play and Goa has thus emerged as a thriving market for this model of development. Ticking all the boxes is Goa a location that provides both a lower cost of acquisition and relatively higher yields. 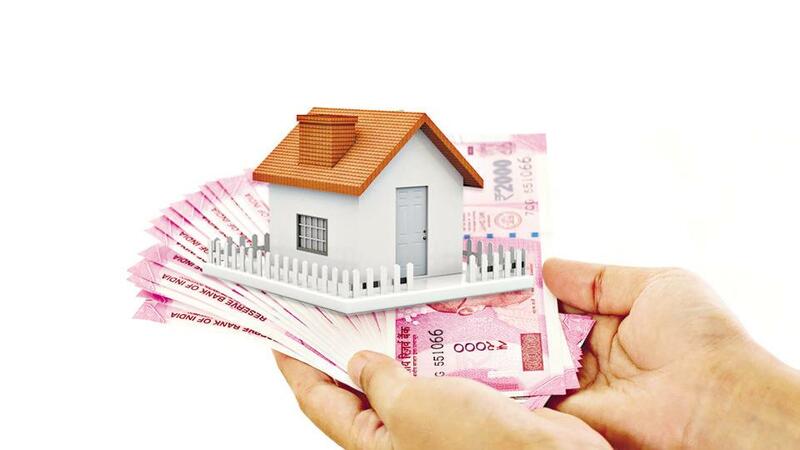 Those looking at rentals in the short to medium-term could opt for the SLB model or look to renting it out by listing on various online platforms. However for a hassle free experience, one has to keep certain factors in mind before buying a place to lease-back or rent. Critical to this is the quality of customer service and support provided. With the exponential growth in lease and vacation rental models available, what differentiates a property are services offered from concierge services, to quality housekeeping, chefs on call, nanny services etc. Demand for these services have caused a rise in developers starting their own management companies and a flurry of management companies too have opened in Goa recently. Other factors like location, connectivity, project quality, pedigree of developer, past projects completed and maintained, feedback from existing customers etc also play a vital role. These would impact the overall experience one has and ultimately the returns they get. The saliency of the location will further determine the kind of tenants one will find and how frequently it may face vacancies. Connectivity also plays a crucial role as people prefer staying at places that are closer to market, beach, restaurants etc. A property in a remote place may not be suitable for the SLB model. Today, lease-back home seekers prefer projects, which add value to their lifestyle. Once the location is narrowed down, the focus is to find a property that can potentially yield steady and growing lease-back income as well as appreciation on the capital value of the property. This model helps both the developer and the owners. The developer boosts sales and maximizes returns while the owner gets guaranteed earning from the property. The SLB model not only helps the homeowners but also the tourists. The tourist can have a home like feel outside of their country as a holiday home comes with its own kitchen and other amenities. One can also experience the luxury of making a meal and enjoying with stunning view from their balcony which is hard to do in the city. Another model to earn from a property is through registering with online property platforms. New properties such as luxury villas, apartments also beach properties fetch more rental income. However, some old houses particularly the heritage homes kept in good conditions can also fetch good lease-back income, especially from foreigners as they find such places fascinating to live in. For example, Portuguese homes in Goa have a huge demand among tourists hence luxury boutique homestays have begun to garner considerable demand in recent years. Moreover, renting a place in Goa will give a traveler custom-made experience of the real Goa. Some of the interesting areas to invest in North Goa are Siolim, Calangute, Mapusa, Porvorim, Candolim, and last but not the least upcoming Mopa and surrounding villages in its vicinity. Mopa has an airport under-construction inevitably followed by infrastructural and industrial development. In South Goa, one can invest in Margao, Vasco, Palolem beach, Utorda, and Colva beaches. A beachside property anywhere is an expensive affair and globally renowned to command premium rates due to its prime location as it involves a lot of commercial activities. Ideally a countryside property conveniently located would be easier on the pocket as it is 30-40 per cent cheaper than a beach-adjacent property. The author, José Braganza is joint managing director of B&F Ventures (P) Ltd and secretary, CREDAI - Goa Chapter. Views expressed are author's own.